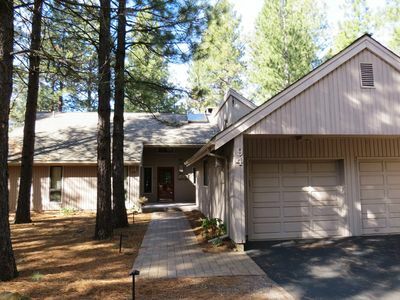 Experience the tranquility of Black Butte Ranch in Central Oregon with the majestic view of the Cascade Mountains, two 18 hole championship golf courses (the newly remodeled Glaze Meadow Course is receiving rave reviews), five swimming pools, tennis courts and 16 miles of paved bike paths. Enjoy the nature from a bike, horseback or paddling a canoe in the lake. 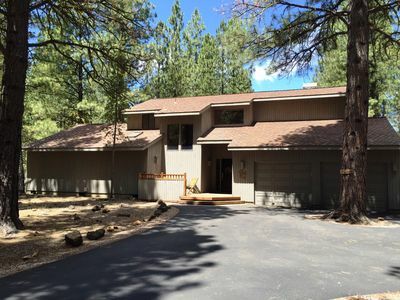 Our home, located on a quiet cul-de-sac with a Ponderosa forest as the back yard has been newly furnished with a comfortable and elegant style. 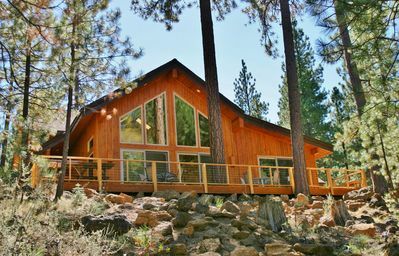 Only a short walk to the Glaze Meadow complex with indoor, outdoor and toddler pools, exercise and spa facilities, tennis courts and bicycle rental center. The Rec Center (located at the new Lakeside Pool area) has kid’s activities, an arcade and babysitting. 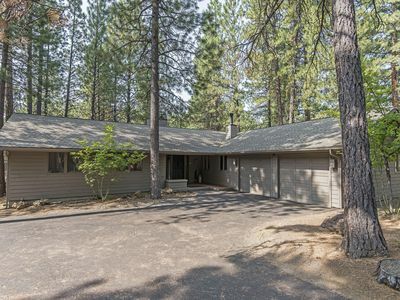 With the quiet street in front, the forest in the back and a large bonus room for the kids our house is the perfect place for a family (or even two) to enjoy all that Black Butte has to offer. 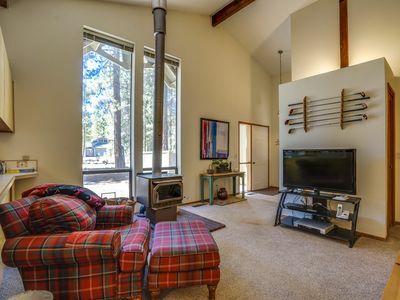 Stay connected with the WiFi and cable on two large screen TV's or turn everything off and go for a hike. 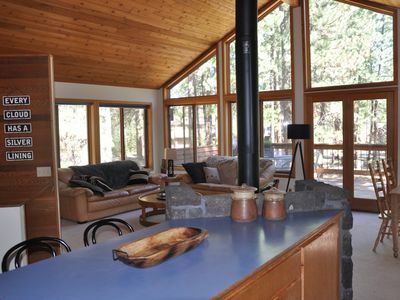 Sit by the fire with your favorite book while the kids explore out back or ride on the miles of bike paths. 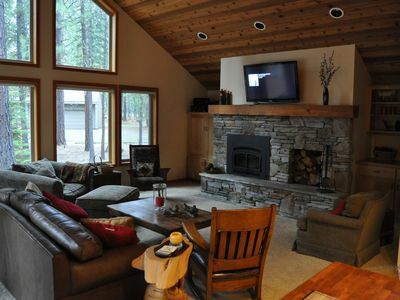 We have tried to set up our house so that you can decide what makes the perfect vacation. 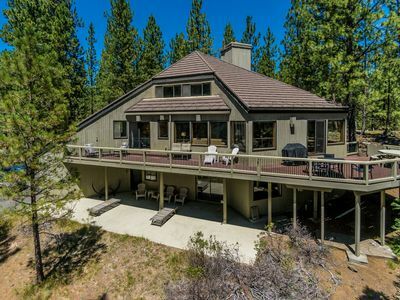 Location: Glaze Meadow 76, near the intersection of Hawks Beard and Mahonia and just a stone throw away from the third tee box at the Glaze Meadow Course. 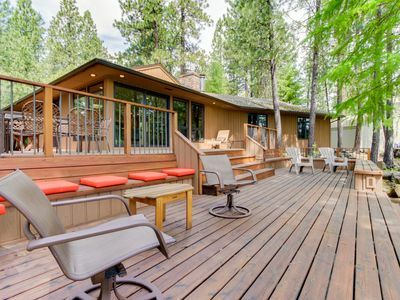 Resort amenities like a pool & hot tub with 3-tier decks & golf course views! 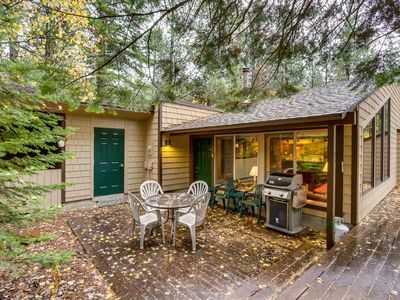 Relax at Glaze Meadow 182! 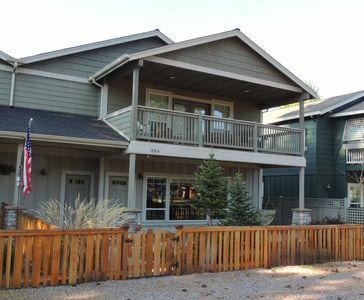 CHC #67 Walk to Lodge Rec Area, Stunning Lake & Mountain Views! 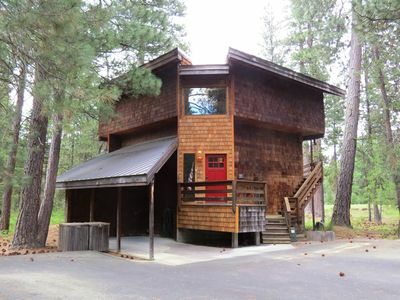 Modern, rustic house w/ shared pool, hot tub, sauna, & tennis courts! 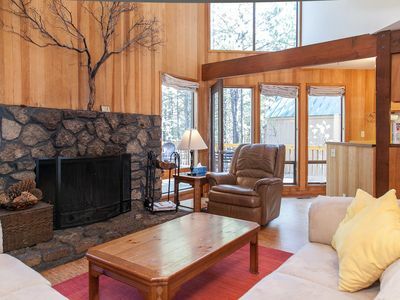 August 24-31 or August 24-Sept 2 weeks available! Tired of same old rentals - think NEW! FRESH! 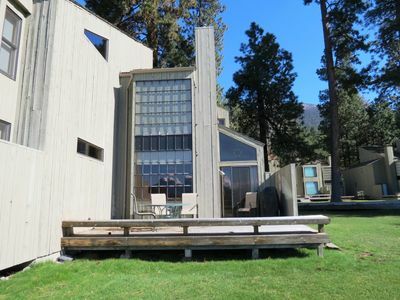 MODERN! FUN! 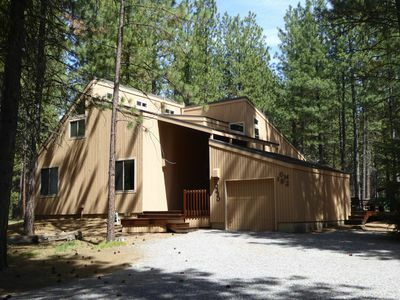 Unique Private Cabin in the Pines in Sisters! 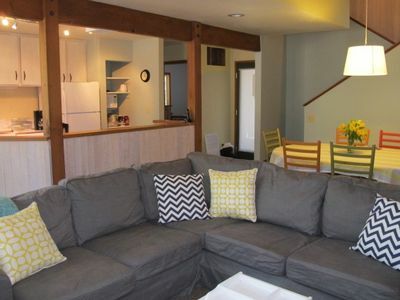 Clean & Cozy/ Low Booking Fees! 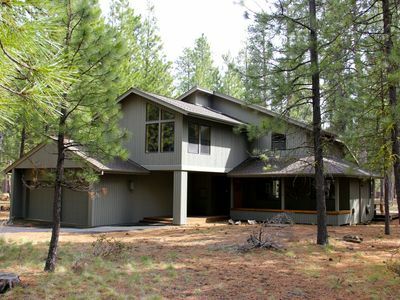 Updated Black Butte house with 2 master suites. 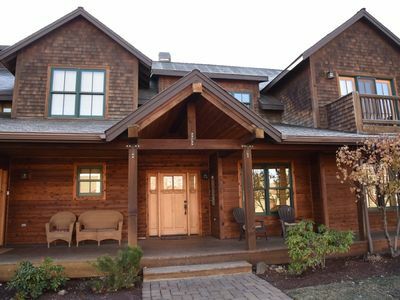 Great for 2 families. 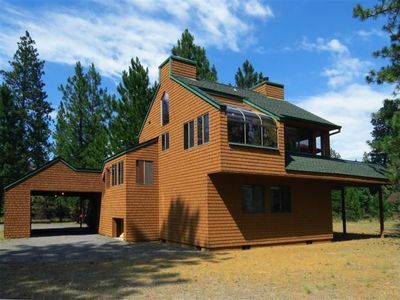 GH #21 Unique Four Bedroom Family Home with Big Meadow 17th Fairway Views! 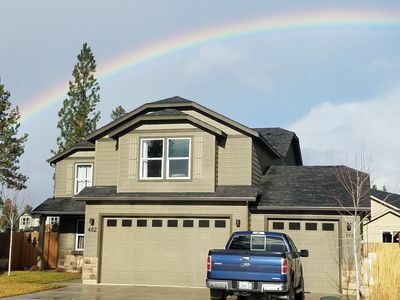 Spacious Sisters Home Close to Downtown-Open Memorial Weekend! 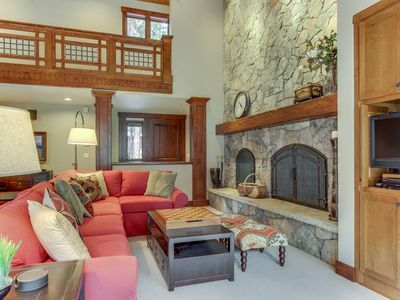 Stunning updated home w/ shared pool/hot tub & plenty of space to enjoy!